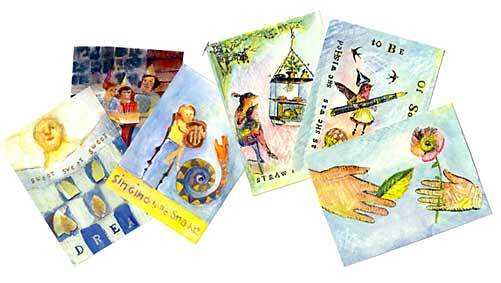 Prices for Oiseaux Sisters Postcards are $1.25 each + postage & handling. FREE postage on orders of 10 or more cards. Click to email us your order. If you are ordering more than 20 cards, contact us for discount rates.